In a probe conducted by Justice Mukul Mudgal committee, Gurunath Meiyappan, the son-in-law of BCCI president N Srinivasan and team official of Chennai Super Kings, has been alleged to have indulged in betting and passing on information during IPL 2013. “The role of Gurunath Meiyappan in Chennai Super Kings (CSK) as the team official stands proved and the allegations of betting and passing of information against Meiyappan stand proved,” a report of the three-member committee presided by former Punjab and Haryana Chief Justice Mukul Mudgal declared. “However, the allegations of fixing require further investigation,” said the committee, also comprising Additional Solicitor General N Nagehswar Rao and Assam Cricket Association member Nilay Dutta. The report also stated the Rajasthan Royals team owner, Raj Kundra, "resorted to betting" through Umesh Goenka in the IPL as per the statements of Goenka recorded by the Delhi court. Nonetheless, a "further and serious investigations" on Goenka statements is of requisite. Rajiv Shukla, the BCCI vice-president, said the Supreme Court has made no prohibitions in the IPL auction as it would go ahead as scheduled for all teams in Bangalore on the February 12 and 13. 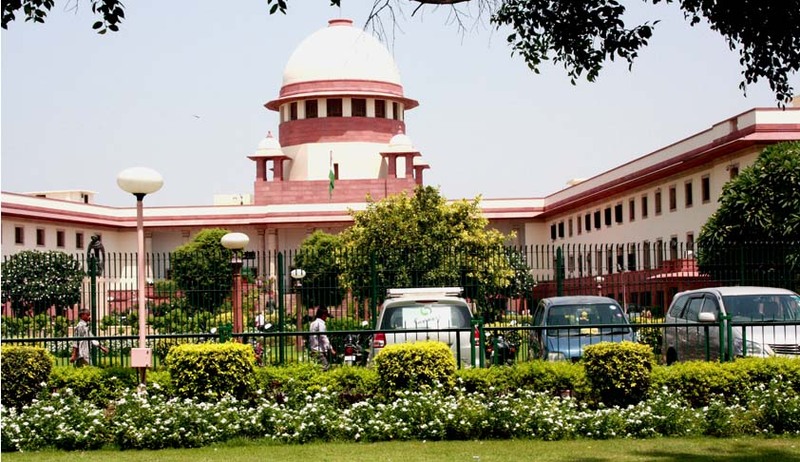 The predicted date for the hearing of the report is March 7, with the resumption of the IPL corruption case which led to the formation of the Mudgal committee. “Malpractices have crept in deep into the game of cricket, more particularly, the IPL, and are seeping into the game at an alarming rate”, said Nilay Dutta. Allegations of spot-fixing and match fixing stand against five players - Sreesanth, Ankeet Chavan, Ajit Chandila, Amit Singh and Siddharth Trivedi - on the basis of evidence provided by Delhi Police were facing criminal trial and "adequate punishment has been imposed upon them by the BCCI." CSK may have to suffer consequences as Meiyappan was its team official. The team may encounter provisions of termination clause under the Franchise Agreement which says that any franchisee, franchisee group company and/or any owner acts in any way that has adverse affect on the reputation of the League, BCCI/IPL, BCCI and the game of cricket. The committee was appointed by a bench of justices A.K. Patnaik and J.S. Kehar to investigate the charges of betting and spot-fixing against Meiyappan and owners of Rajasthan Royals. After looking into the information pursued by Delhi and Chennai police, FIR and chargesheet filed by Mumbai police, transcript of telephonic conversation, it was concluded that Meiyappan indulged in betting through Bindoo Dara Singh. “In so far as the roles of Meiyappan and Bindoo Dara Singh are concerned, our conclusions are based on the testimony of the police and chargesheet and are not meant in any manner to pronounce on the issue as to whether Meiyappan and Singh are guilty of the offences charged with, which issue is entirely under the domain of the criminal court”, added the report. The committee said that Meiyappan violated several sections of the IPL Operational Rules, the IPL Anti-Corruption Code and Articles of the Code of Conduct for Players and team officials. The "conclusions and recommendations" section of the report said that it can do no more than report a "violation of the rules" to the Court as it does not have a mandate to impose any punishment. "It is for the Hon'ble Supreme Court to decide what action, if any, is to be taken pursuant of the report of the Committee." In furtherance to that it considered that, “while it is evident that the questions raised before us about conflict of interest are serious and may have large scale ramification on the functioning of cricket, we do not deem it proper to pronounce our opinion on this issue as it is not directly in our terms of reference” and hence concluded, “it proper to bring this issue to the attention of this court”.